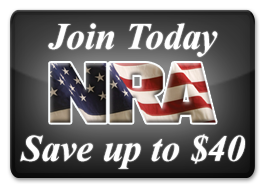 The Best Value in Personal Defense Training Available. 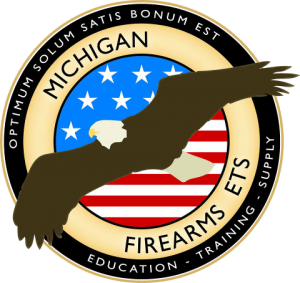 Qualifies for the required training for those looking to get their Concealed Pistol License here in Michigan. Join us for a day of training, including: Defensive Shooting Principles and Applications (4 Hours on the Firing Range); Use of Tasers®, Knives, and Defensive Sprays; Principles of Avoidance, Deterrence, and De-Escalation; How to raise your level of awareness; Psychological and physiological effects of a violent encounter and how it affects your ability to shoot and how to train to minimize these effects. Join us for the best value at 50% OFF.